Olivem 1000 is an emulsifier that creates liquid crystal emulsions. This type of emulsion mimics the arrangement of lipids in the surface layer of skin and this aspect makes emulsions formed with Olivem 1000 bio-compatible. 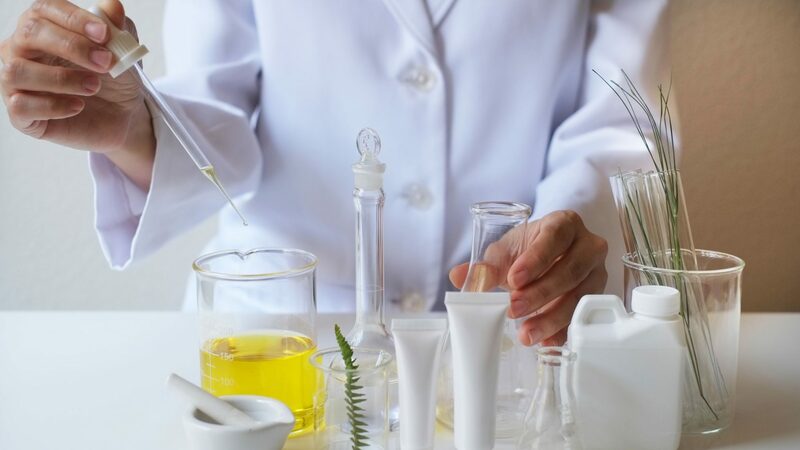 Rather than simply being a functional ingredient that creates an emulsion, Olivem 1000 may be regarded as an active ingredient in its own right. Research has demonstrated that Olivem 1000 based emulsions have a remarkable capacity for reducing trans epidermal water loss (TEWL). Tests demonstrated a reduction in TEWL of 29% compared to standard oil-in water emulsions. The ability of Olivem 1000 emulsions to prevent TEWL: can last for several hours after application thus providing long term moisturising and hydrating benefits. The moisturising benefits can be enhanced by the inclusion of 2% to 4% Glycerine in the water phase of your formulation. This emulsifier is compatible with a wide range of actives and is stable in the range pH 3 to 12. When heating the emulsifier in the oil phase of your formulation be careful not to exceed 80C. May be used as the sole emulsifier in your formulation but we recommend the use of Oliwax 1% to 2% or 1% Cetyl Alcohol to thicken and stabilise the finished product. To mitigate against soaping (micro-foaming) we recommend substituting 1% to 1.5% of Olivem 1000 with that amount of glyceryl stearate. Usage Rate: 2% – 3% for lotions. 4% to 5 % for creams.